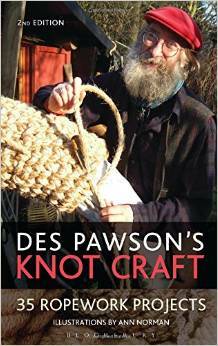 With over 50 years of experience, and a broad-reaching knowledge of the subject, Des Pawson is the author of a number of books on knotting, while his writing on the subject has also featured in a range of publications across the world including Classic Boat, Classic Sailor, The Boatman and Yachts and Yachting magazines. We stock these books and are happy to sign them for you, contact for a quote on postage . Also See Monographs page for Yarns from the Ropeworks by David Ellwood. NEW 2nd edition now with 35 projects! 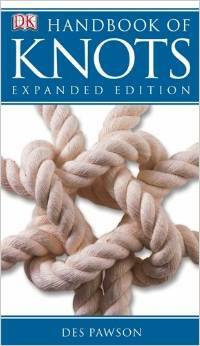 A book of projects, key rings, bellropes, lanyards, fenders, mats, tips of the trade, etc gives amounts of materials as well as how the knots go together. Wonderful illustrations by Ann Norman. 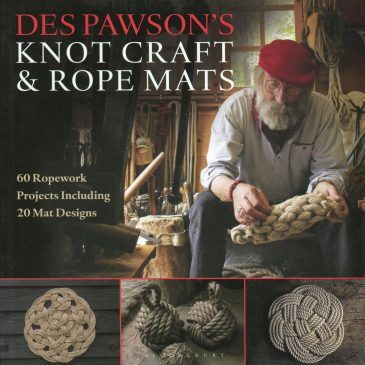 £10.99 Now updated to Des Pawson’s Knot Craft & Rope Mats.